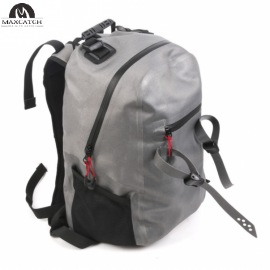 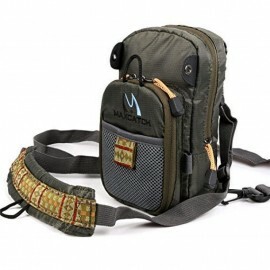 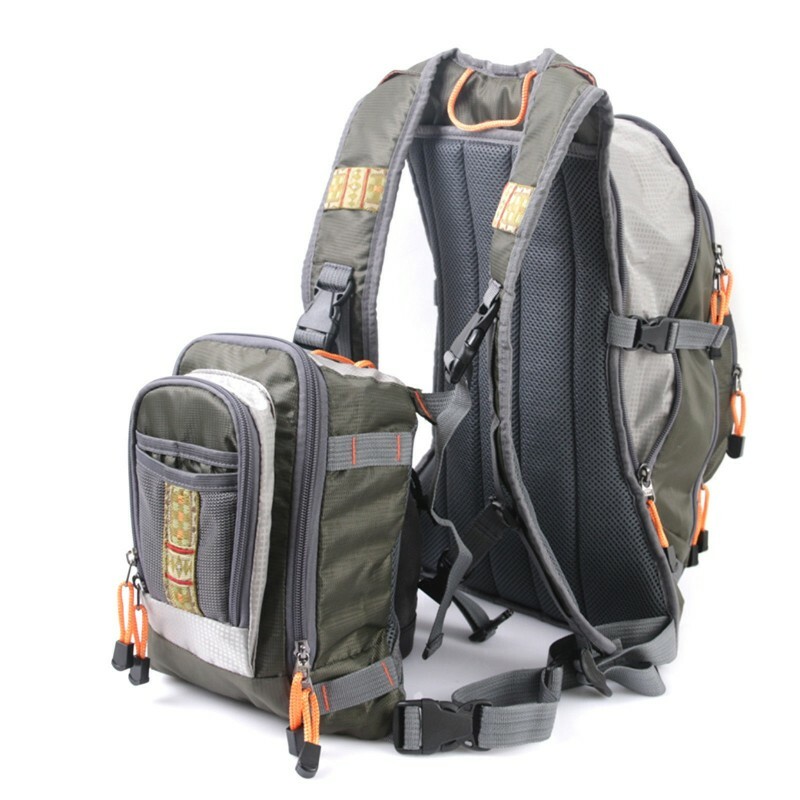 Adjustable straps and waist belt make this backpack fit with most of the size comfortably. 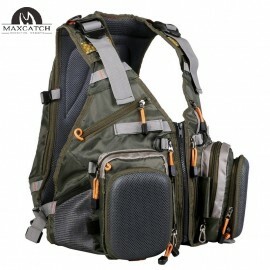 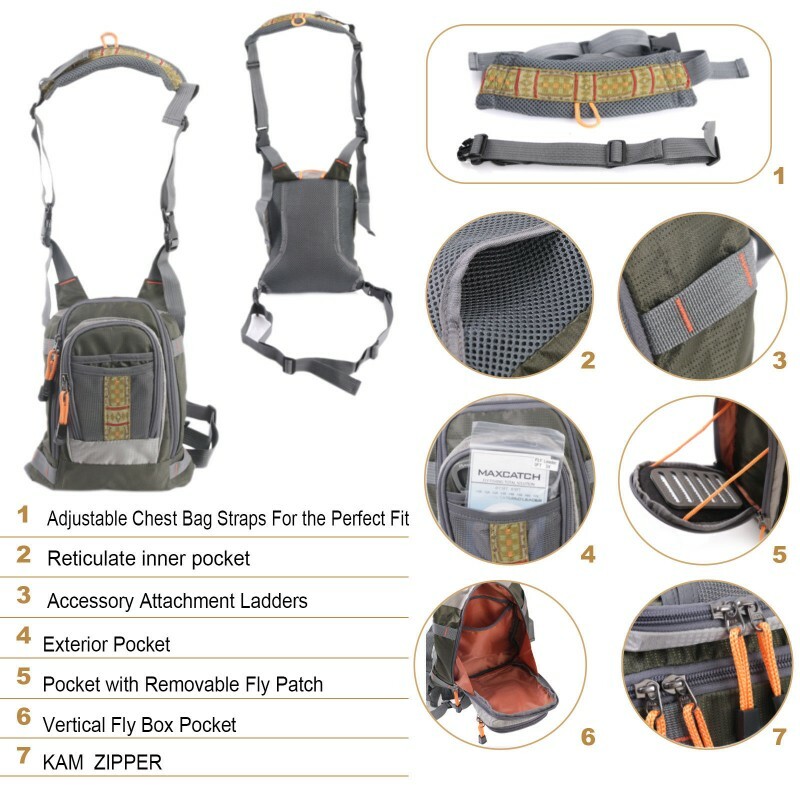 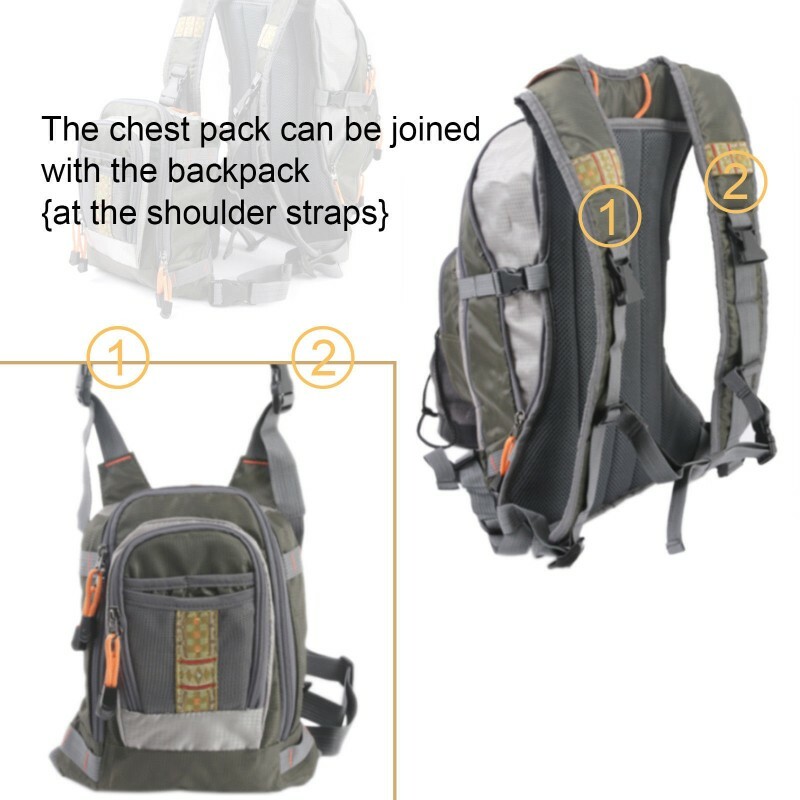 It comes with a Chest Pack that’s attachable via front (at the shoulder straps). 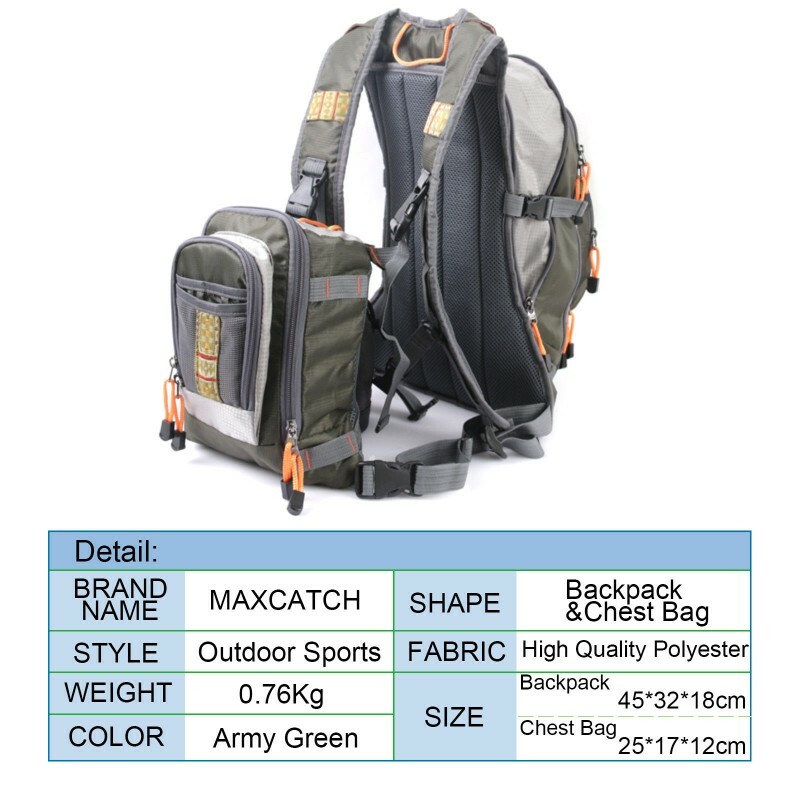 take it easy to enjoy the fishing time. 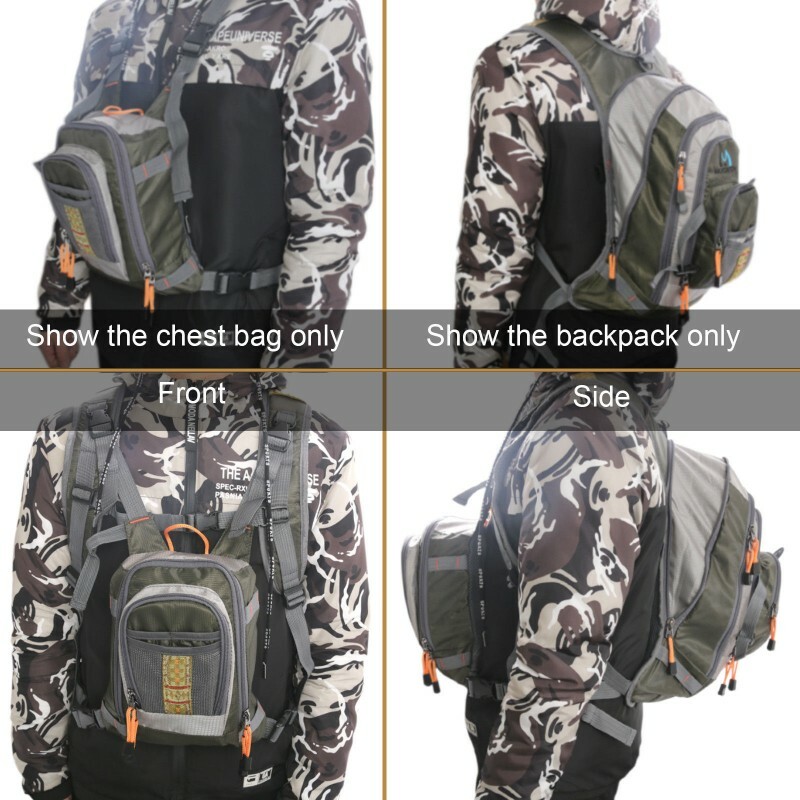 All the products are in America,free changing if you don't want! 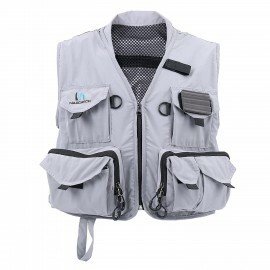 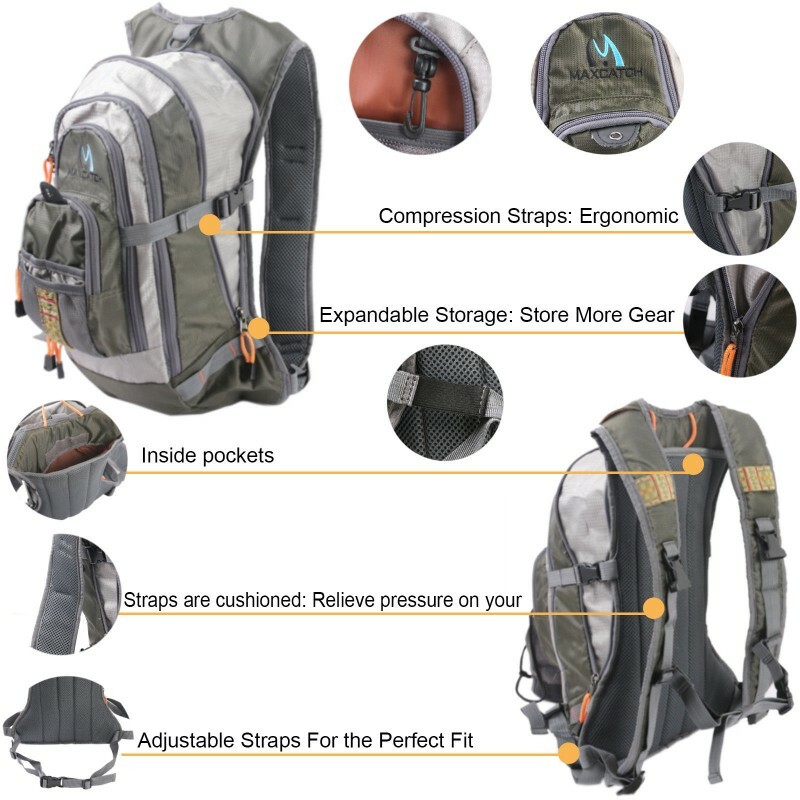 100% waterproof 840D polyurethane constructionFully-adjustable shoulder straps and grab ..